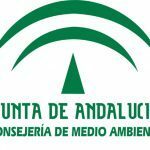 Design and creation of a model repository for Environmental Information Network of Andalusia. Design and development of a system that allows documenting environmental models, describing their main characteristics ( computer format , objectives, execution platform , etc. ) in order to facilitate access and use by managers and scientists.